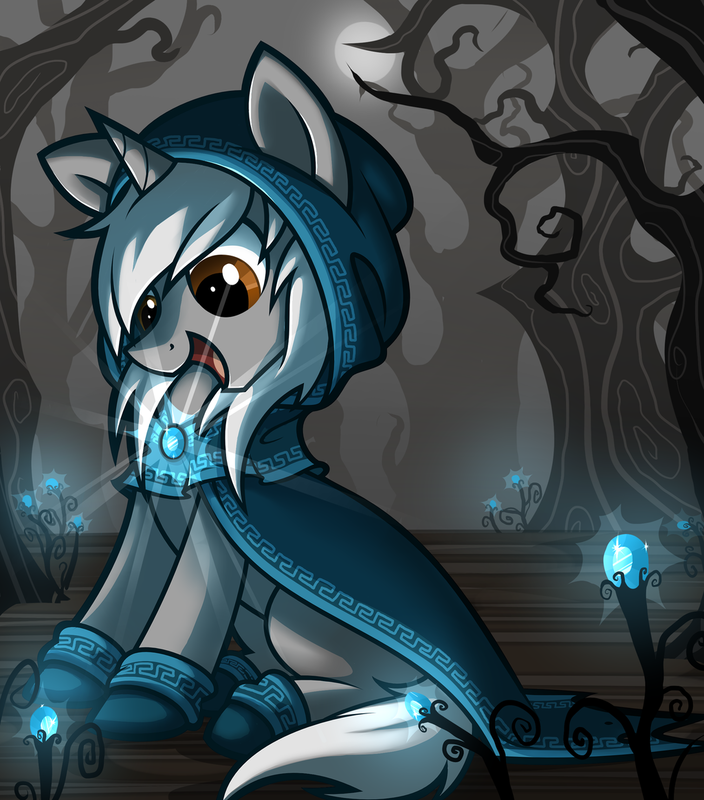 If there is one thing I wish more for than a Pony MMOG like LoE, would be a Sonic MMOG... that's sorta like LoE. Be cool to make your own characters, choose from the three classes: Speed, Power or Flight (standard classes from Sonic Heroes) and maybe have adventures set on South Island and West Side Island until you're strong enough to 'venture to capitals seen in Sonic Unleashed. If such a thing will ever be possible somedya, I'd so want in on such a project. I got plenty of ideas for one, such as universal gameplay and how it can all work. But until I can make games by myself, just Sonic fan dreams and wishes. Why not? Someone thought "Why not pony OCs be real in Pony MMOG?" and Team LoE made it happen. If you're feelin' it Epic, you should be the one to make it happen! I'm not sure how many people are into the Sonic fandom, but if you get the project started and give it enough attention, you might be able to make it work out. Sorry for not replying to my own thread for so long. The last few days has been an adventure for me given I traveled hours to reach London to attend my first ever Sonic convention. I'm not used to such traveling nor have I ever attended a convention before so it was both exciting and nerve-wrecking. What I have in mind for how it can work has little to do with The Dark Brotherhood. But if I did made a Sonic MMORPG, Dark Brotherhood lore will be included as a big middle fingers worards Ken Penders legal meddling. Easier to said than done. I bet the first LoE beta weekend wasn't built in a day by just the one brony with a passion. But you are right that I have a whole Sonic MMORPG planned. Thing is, Sonic asside, it is my dream in life to be able to make video games and get a good reputation from such work. But I've yet to finish my first Sonic fan game (still rigging my own made models skeleton on Blender) let alone begin work on Sonic MMORPG. But it's nothing but fan-bluff until I can get it off the ground, and I have two other Sonic projects I want to make first which I believe can establish some gameplay for the later project.